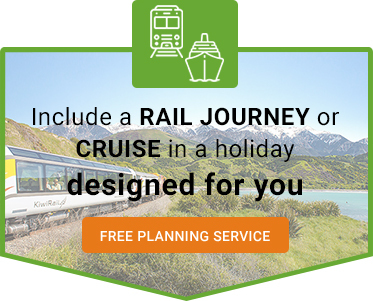 Travel through enchanting scenery on a Rail Journey or discover coastal treasures on a Cruise. 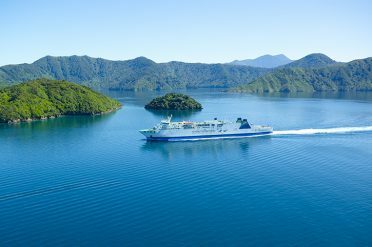 SAVE up to £210 on New Zealand by Cruise and Coach! 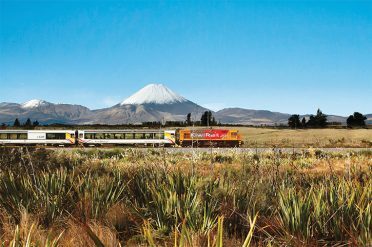 Discover New Zealand in style with a unique rail journey or a cruise around beautiful coastal waters and fiords. 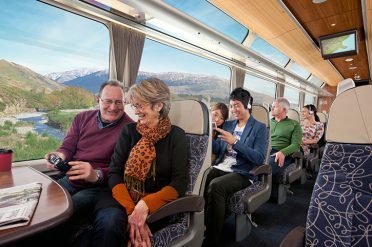 Talk to a New Zealand Expert about including a cruise or rail journey in your tailor made holiday. 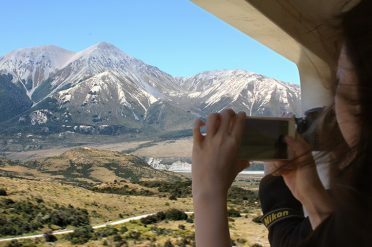 as you travel across the country on an epic rail journey. 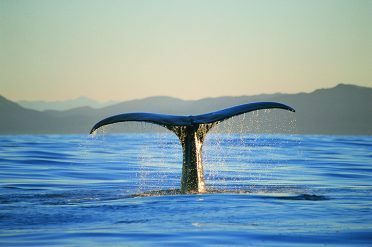 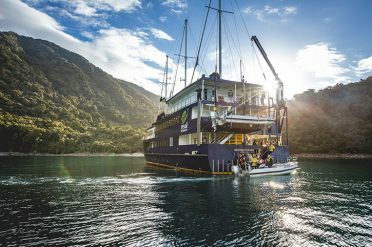 Sail around New Zealand's beautiful coastline on one of our top cruising holidays. 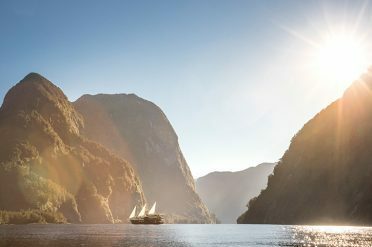 A selection of overnight cruises exploring beautiful fiords and ferries that connect both islands. 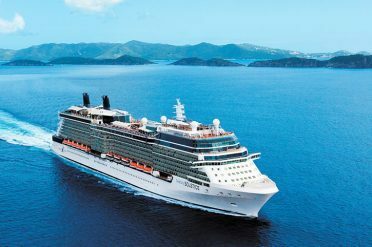 With Freedom Destinations you can choose what you want to do. 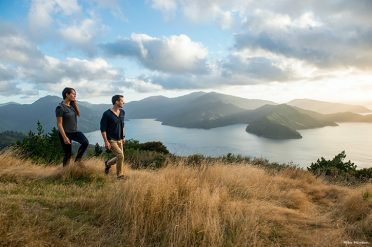 Combine tours and city stays from multiple regions to create the perfect New Zealand holiday.